This is inspired by something I ate at Union Square Cafe in NYC many winters ago. The contrast between the garnet pomegranate and deep green leaves is just so festive and lovely. 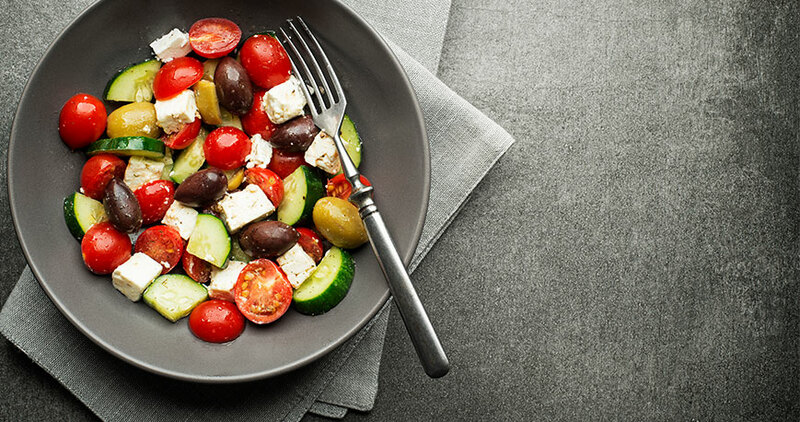 You can substitute many variations of soft green salad leaves. Try rocket, lambs lettuce or mizuna. Squeeze some of the lemon over the onion or shallot and leave to pickle for 10 minutes. 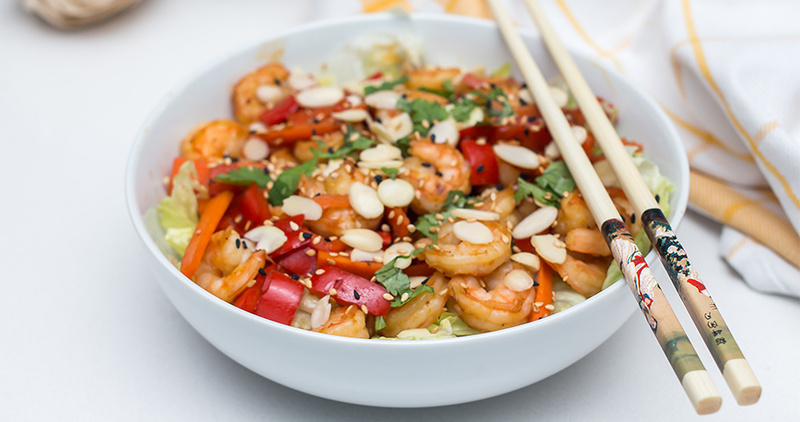 Combine the dressing ingredients and set aside to allow flavours to develop. 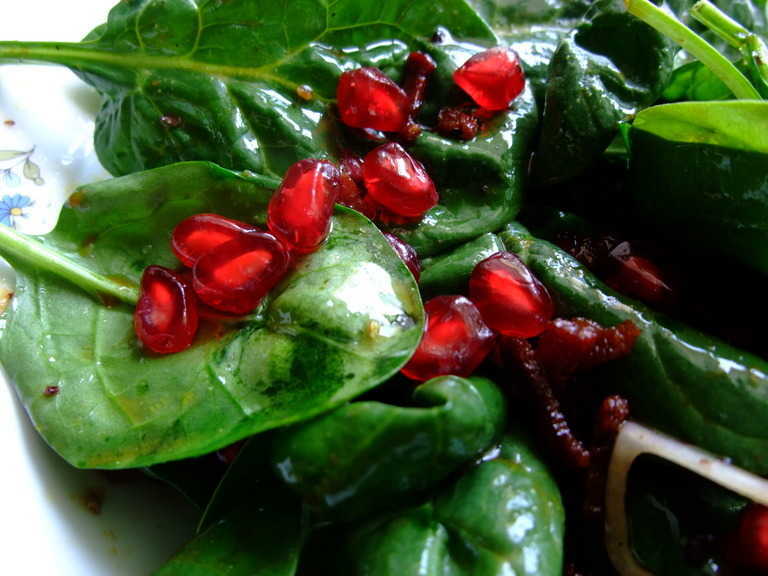 Arrange leaves, pomegranate seeds and onion on plate, then drizzle over the dressing. Fry the chopped bacon in a non-stick pan till the fat is rendered and the bacon crisp. Tip on top of salad.